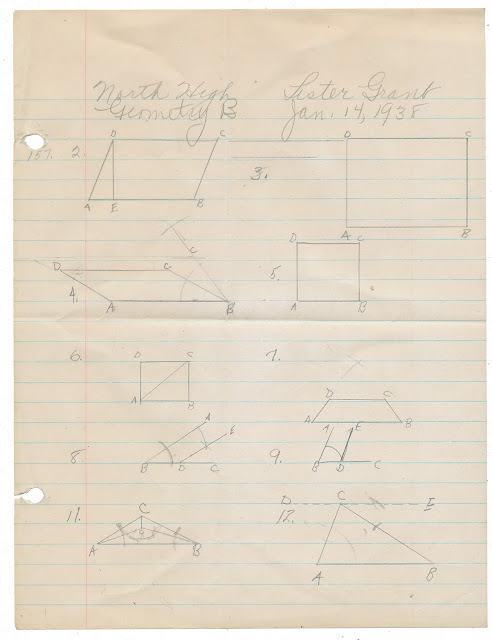 Math homework of Lester Grant, dated January 14, 1938. 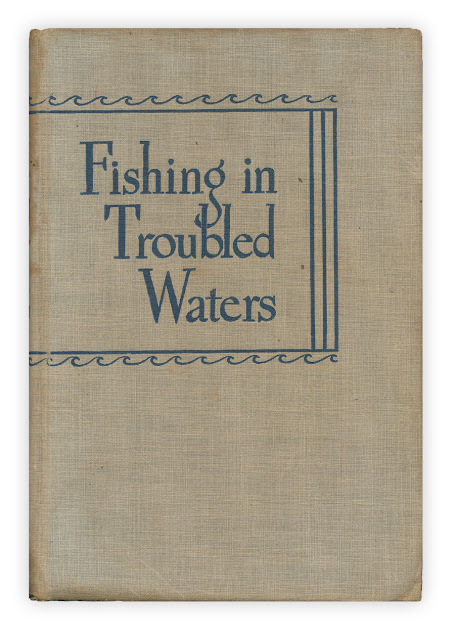 Found in "Fishing in Troubled Waters" by Wilbert McLeod Chapman. Published by Lippincott, 1949.